As you may know, autoresponders are dead for user onboarding. You need to send targeted messages to your users according to their behavior in your software. 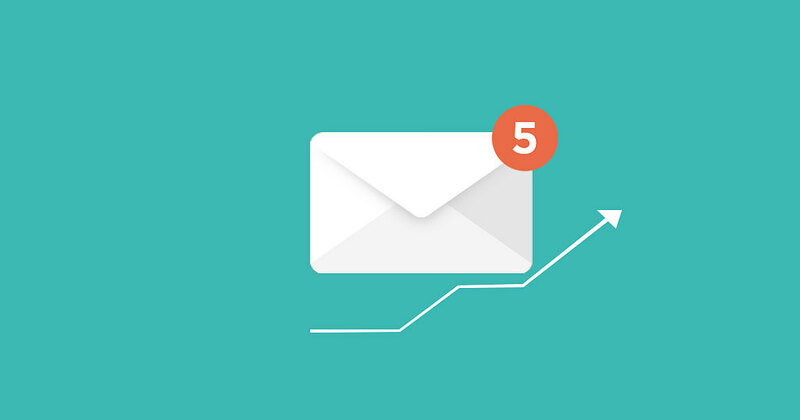 In this article, I show you the 6 steps of automating your onboarding emails from planning to execution: how to use success milestones as event triggers, how to use API calls for that purpose, how to build your client onboarding emails on it and more. And I show it on an imagined, example software. Just for fun, I called this company “Imaginatory”. I hope there aren’t any company with this name – don’t have money for lawyers. As you certainly know, the buyer journey of your users can be divided into steps, those steps could be grouped into functional categories. 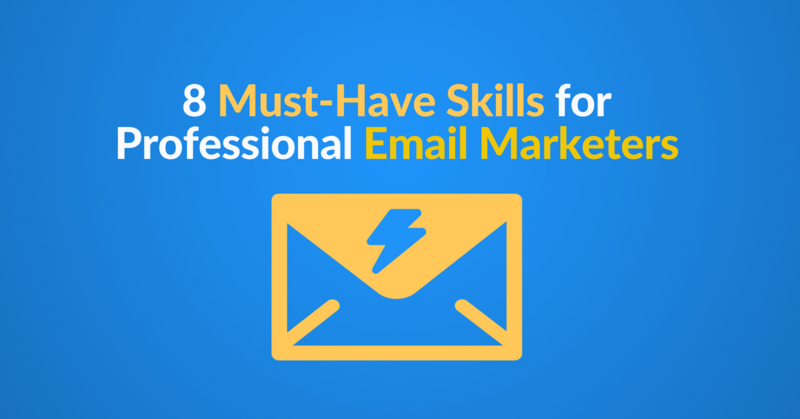 This is a must-have to send the right client onboarding emails. Every category is a success milestone: the steps that were taken by the user, while he started to feel the benefit if your product. (Lincoln Murphy – my customer success idol – speaks a lot about this and shows you how to think about the desired outcome). Your users have desired end results, and they hope that they will achieve it using your software. Every success milestone is a proof that the product is able to help them reach it. So the more success milestone is accomplished by your user, the higher the chance that he’ll be a client and later on a promoter. But your users can take various steps to reach milestones and have various sequences of success milestones. This is why behavior-based communication is so powerful: it supports personalization and timing. So you have to identify these milestones and organize your communication around these events. Below you can see the UI of an example, not existing software (it is a free bootstrap template that is downloaded). I’ll show the whole process on this software (I call it “Imaginatory”). Let’s say, that the guys at “Imaginatory” found this: if a user accomplishes 2 specific tasks, it is a success milestone. It’s because they started to realize the benefit they can have with it. (I think you know that story with Twitter: if you have at least X number of people to connect with, you have much higher probability of sticking to it). The first milestone is someone registers to the service, receives a confirmation email and then logs in the first time. At “Imaginatory”, the imagined guys think that if a user from a specific buyer persona does these things, they will have much higher chance to convert him from user to paying client. So it doesn’t matter how fast he reaches this point, they will try to sell the product. 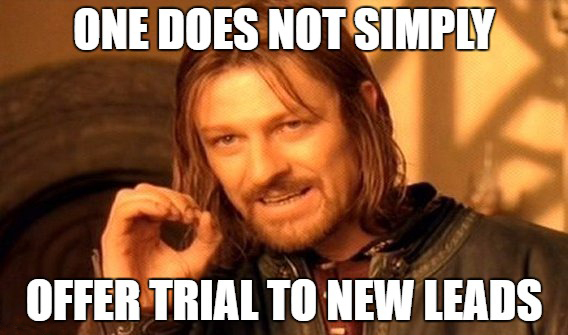 It can happen on the first day or on the last of the 2-week trial. Client onboarding emails can sell your product much earlier than you would expect it, especially if you offer some kind of advantage: for instance, if a user upgrades to the paid version during the first 3-4 days, you give him a discount. As a marketer, you probably know that personalized buyer journeys have much higher potential of conversion. 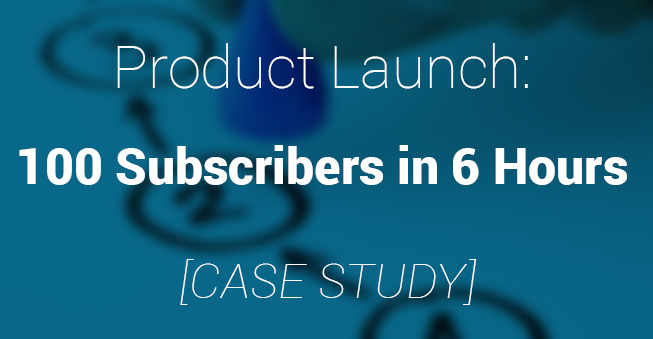 In our example, we chose marketing automation for that purpose as a tool and email as a channel. So after you chose the right events, you have to plan the right messages too. I guess you already have a working, established messaging system – if don’t, you don’t have anything to automate and you should postpone MA implementation. The only thing you need to discover for yourself is the structure of your messages and how they support each other. It always has to point at the logical next step for the user. It can be really anything but needs to support the most important goal. To be honest, your goal is not to make them pay for your service. That is a business goal, not the user’s intention. You need to make you users see the benefits they can gain from your software. Based on the behavior of the users, they’ll receive your messages that are relevant, personalized and helps them achieve their desired end result. But from our POV it is very important to understand as much as we can our users – no question we need to track their actions. In Automizy system, you can use “tags” for that purpose. You can easily add tags to people manually or automatically in our workflow editor. But before you start the execution, you need to think through which event should “trigger” a tag and what those tags should be. In reality, you can have over 100 tags in your system and you’ll always know where to intervene manually and which tags should trigger an email sending. Without a good “tag strategy”, you’ll have big difficulties later on so pay attention to it! After choosing the user actions as triggers, now the time has come to ask the help of a programmer (if you don’t have the skill for that). The process below shows how I set up the API call for the login success milestone. The same process applies to the rest of the success milestones. Next, you have to enter the source code of your own software. In the video below you can see a source code of the example software. You just have to paste the copied snippet of code to the desired places (in this case to the login code). 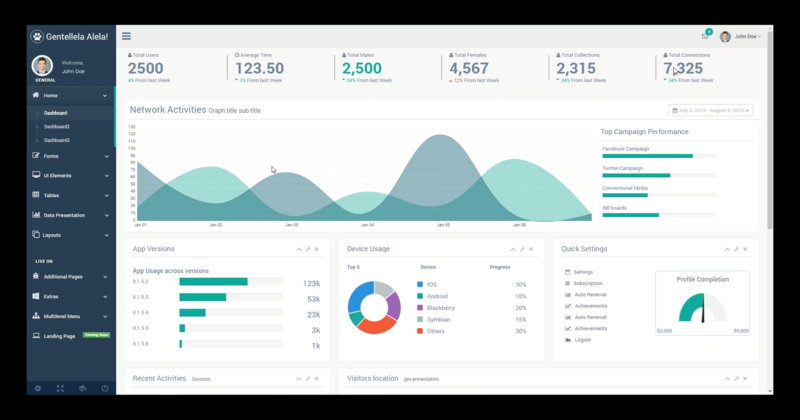 In addition, you have to do some customization and the process is finished: every time someone clicks on the login button the first time, an API call will be sent to your Automizy account. If you don’t use Automizy, no prob, other systems may support it as well and the process is pretty much the same. In our system, you can have another way to implement API calls that are already combined with tags. This second solution is when you insert the tags in the triggered events themselves. In this case, Automizy automatically adds it to your existing tag group. This way you don’t have to build your workflow in the editor and always add or remove a tag from a contact person after an API call happens. You can simply choose a tag as a trigger to send your client onboarding emails. Therefore your automatic drip campaign will launch if a contact gets one specific or more tags from API calls. The same happens if manual tagging or just from simple automatic tagging has happened. The first solution is good for companies that don’t want a complicated messaging system. The second one is for companies that have software with lots of available actions that could be used as triggers. Now that you have all your events set up as triggers, build your emails on it. Write your emails and attach them to the right workflow. This flow doesn’t have to stop here. Educational materials, upsell offers at the right time can be sent out to your clients. In addition, it is ONE buyer journey. There are probably much more than this on your own system. You can create paths like this for every buyer persona you have. The more buyer personas you have, the more stages and bottlenecks you identify, the more complex your automated messaging system will become. In this example, I wanted to share with you a simple user and customer onboarding process and email series. If your messages work well enough, you will see that there will be users who simply won’t open your client onboarding emails, only a few of them. This is a very bad thing because this way you won’t be able to guide them. Therefore you can setup drip campaigns on your basic, behavior based emails. For example, after a user creates his “General Form” in our example, he gets the “You’re awesome” email but doesn’t open it. Therefore he won’t know his next logical step. In this case, you can create your drip campaigns: if someone doesn’t open this email, he’ll get the email with other subject lines. You can repeat it 2-3 times with other subject lines. Because the goal here is to make him open your email. And if you can hit him with a subject line that fits his taste, you will be on track again. Just don’t be too pushy. After you started your journey with behavior based, client onboarding emails, you must not stop. As traffic goes through your workflows, you will always have the chance to continuously improve the conversion rate of your emails. This where AB testing can be good. 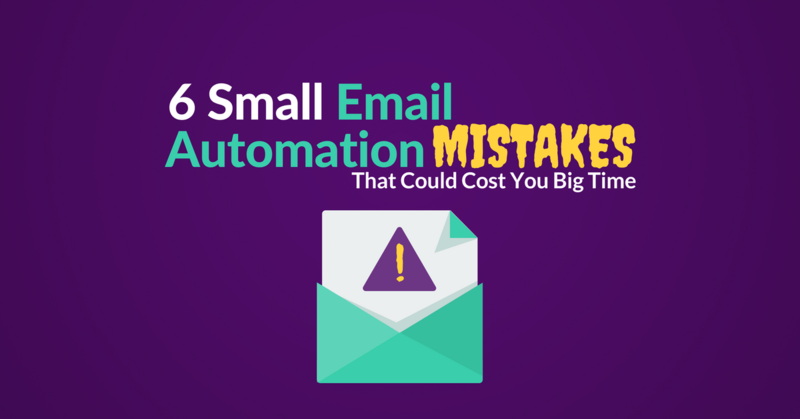 But it is pretty difficult to conduct these experiments for your emails with the current solutions out there. And you know what? AB testing is a bad choice for continuous, ongoing optimization purposes. It is great for short experiments… But if you want better results, you should utilize a brand new approach that was used by Google Experiments. The multi-armed bandit testing. This is the solution, where machine learning algorithms substitute your repetitive work. You will only have to pay attention to the results. In the upcoming articles, I will explain what the multi-armed bandit testing is and explain why it is better than AB testing in the case of drip campaign optimization. How to Optimize Your Drip Campaigns with Multi-Armed Bandit Testing?